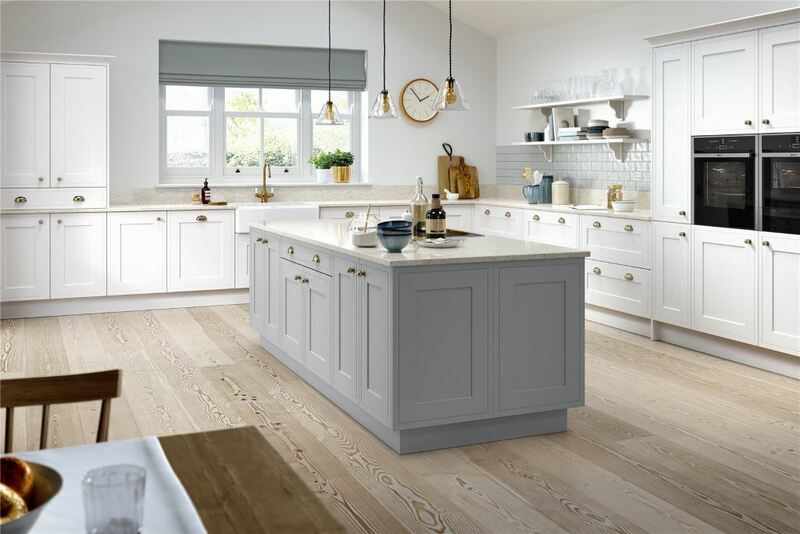 The Chartwell is a fantastic new addition to the Burbidge shaker kitchen range. It is available in 25 luxury painted colours. 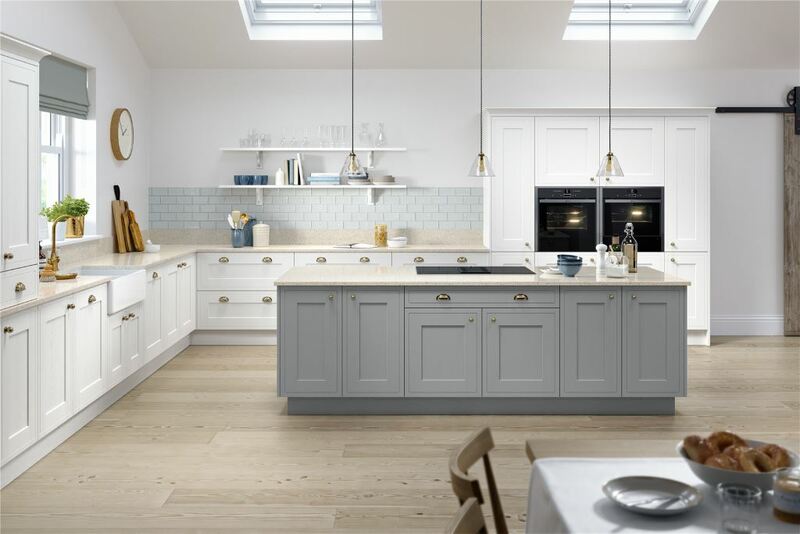 The shaker door features a delicate framing to the door's solid ash woodgrain.